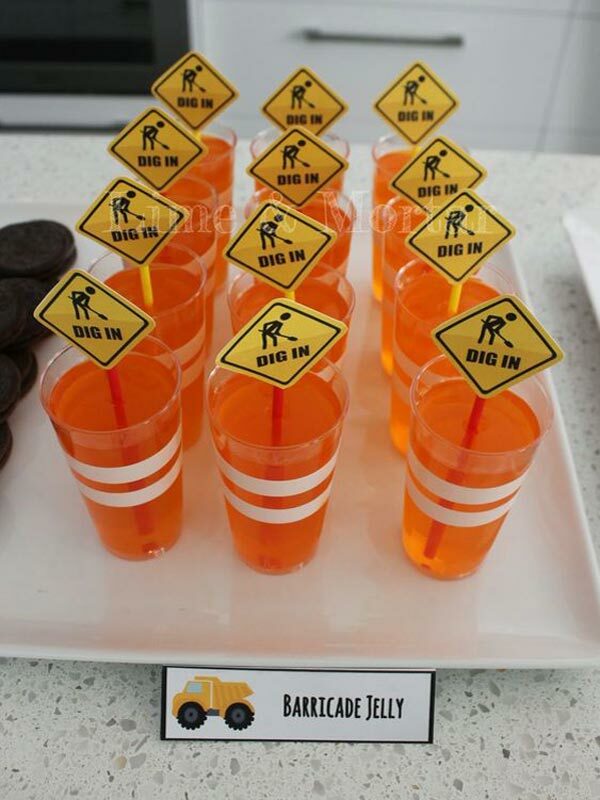 If your child is obsessed with trucks and dreams of being Bob the Builder when he grows up, then you’ll probably already be thinking along the lines of a construction-themed party for their next birthday bash. Well look no further! We’ve found all the inspiration you need to put the brmm, clank and grrrr into his special day. A construction party is all about having good signage. For the free 'Dig in' printables shown here, as well as more construction party inspiration, head to Lime & Mortar.